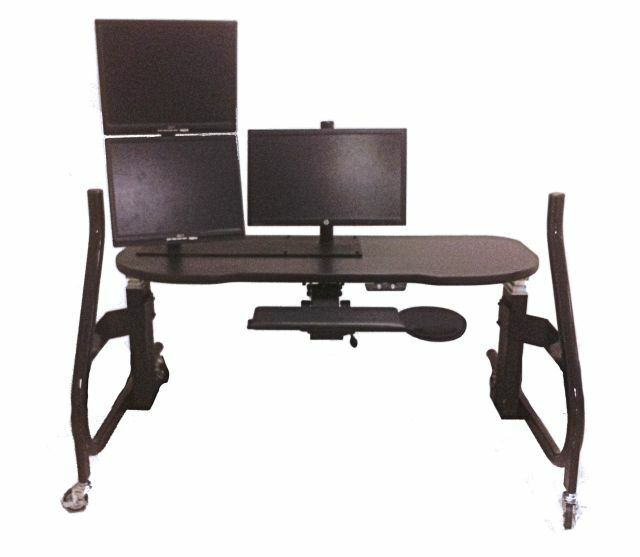 The ZGW-Ultimate accommodates working positions from sitting fully upright to fully flat. 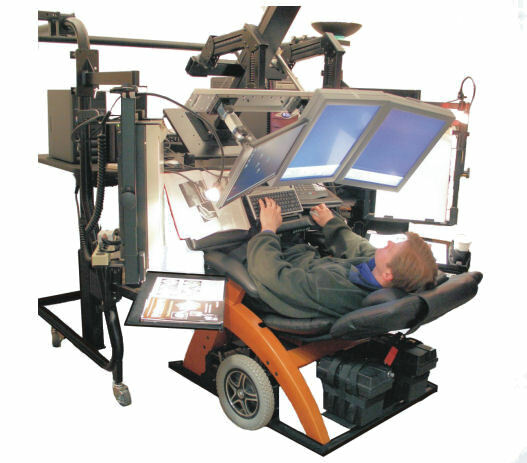 The chair in this video surpassed my own expectations, and has allowed me (a disabled veteran) to resume working full-time. 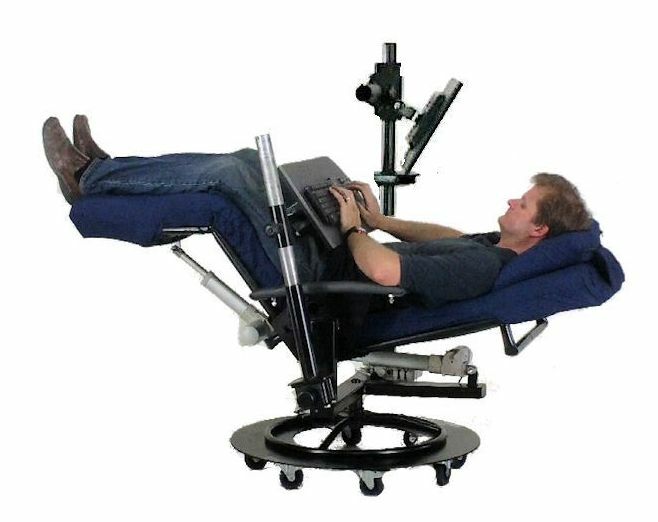 Not only does it alleviate any pain that I normally have sitting or standing, the fact that my weight is now evenly distributed on the memory foam cushion allows the muscles and joints to relax to the point where I have been able to curb most symptoms of my illness while working entirely. 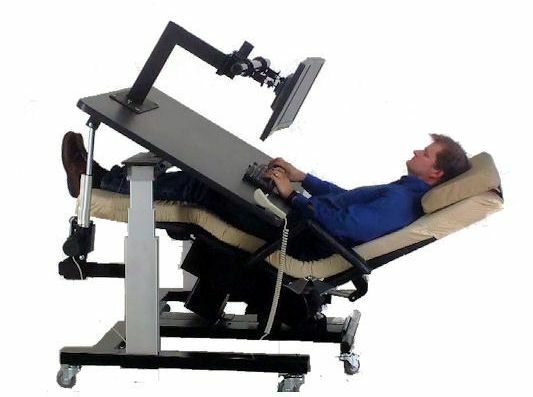 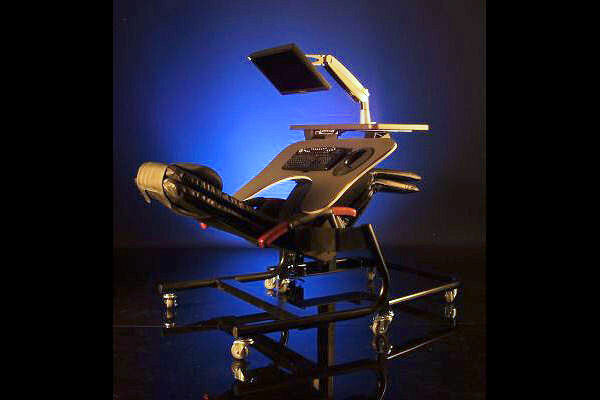 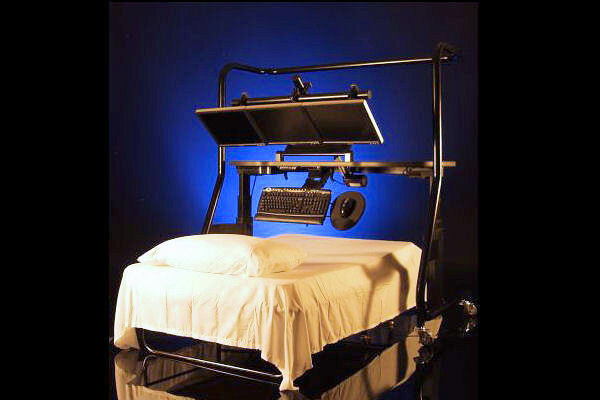 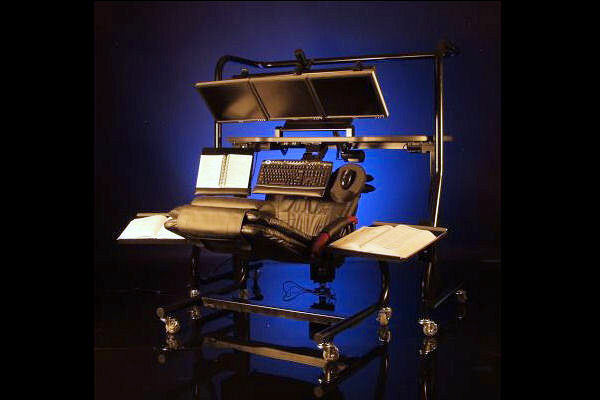 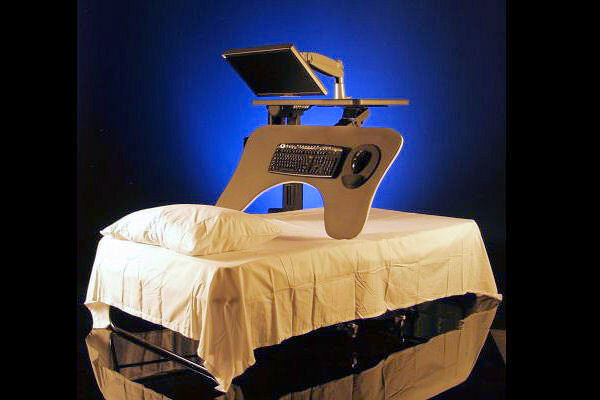 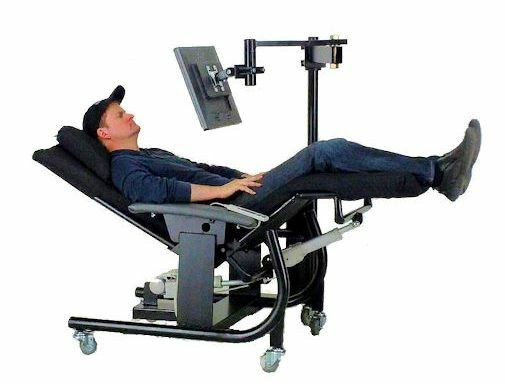 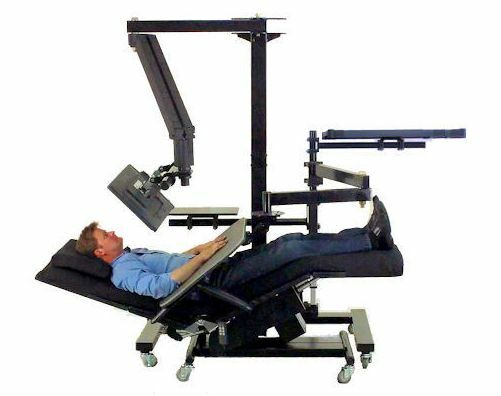 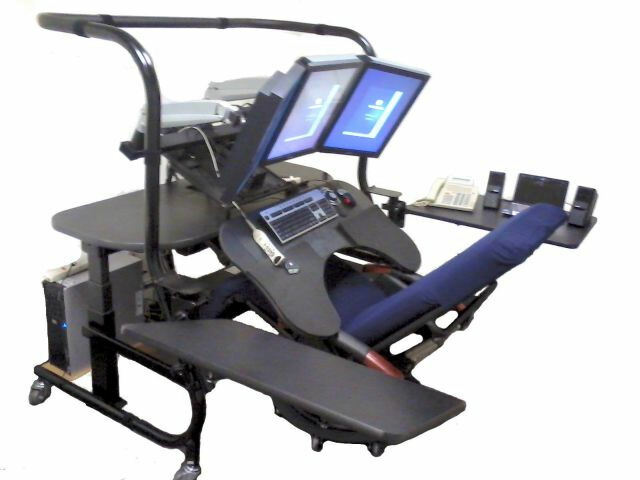 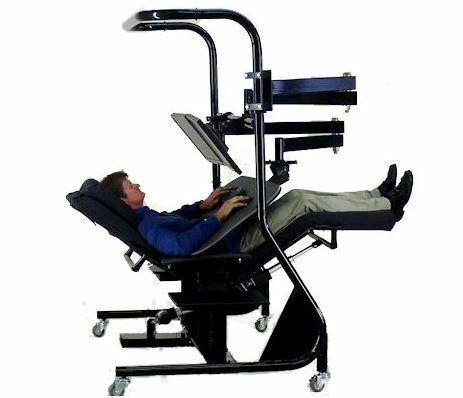 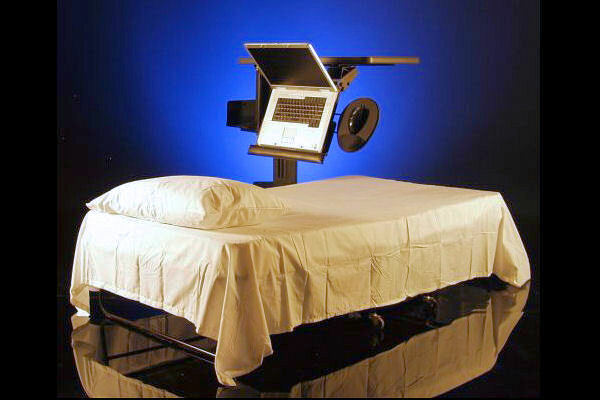 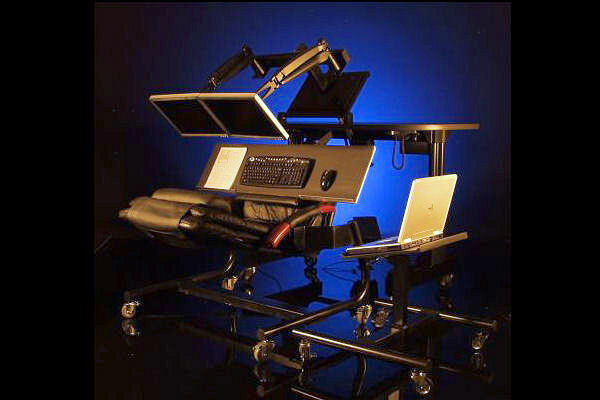 Work or relax in a zero stress position. 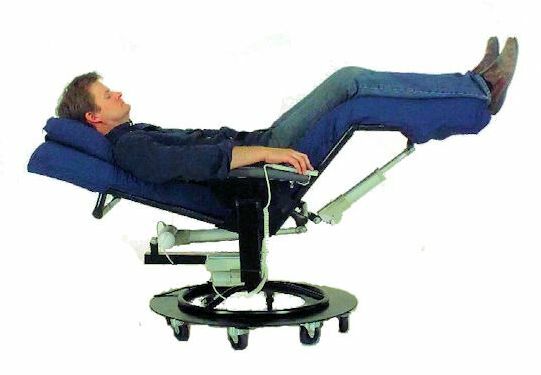 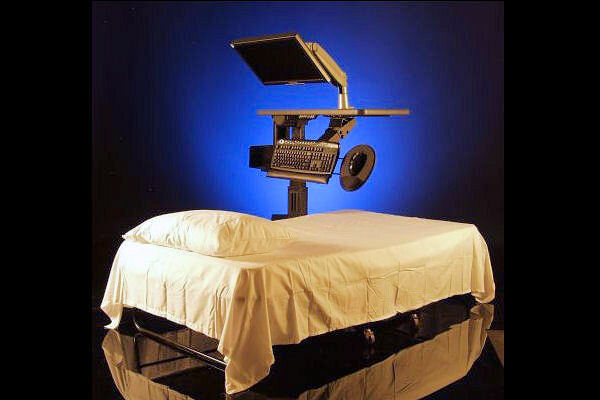 Chairs are custom-sized to your body dimensions.